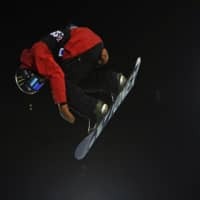 ASPEN, COLORADO - Teenager Yuto Totsuka finished second in the men’s superpipe event on Sunday at the Winter X Games in Aspen. In his X Games debut, the 17-year-old posted 90.00 points on his first and best run that featured a frontside 540 grabbed stalefish and a massive 1080 tail grab. Pyeongchang Olympic bronze medalist Scotty James of Australia claimed gold with 94.00 while American Danny Davis took third with 83.66. Japan’s Raibu Katayama, who finished seventh in Pyeongchang, placed ninth in the 10-man field. In his Olympic debut last year, Totsuka crashed during his second run and had to be stretchered from the pipe. He finished 11th while his 20-year-old compatriot Ayumu Hirano grabbed silver. Hirano missed this year’s X Games in Aspen due to a right-hand fracture. On Friday, Japan’s Takeru Otsuka took gold with an 88.00 two-run total in the men’s big air competition. The 17-year-old started strong with a frontside triple cork 1080 tail grab, and wowed the Colorado crowd with a cab triple 1620 indy grab on his final air. Canada’s Mark McMorris and Sweden’s Sven Thorgren landed on the podium with 85.00 and 76.00, respectively, while Pyeongchang big air champion Sebastien Toutant of Canada took fourth. 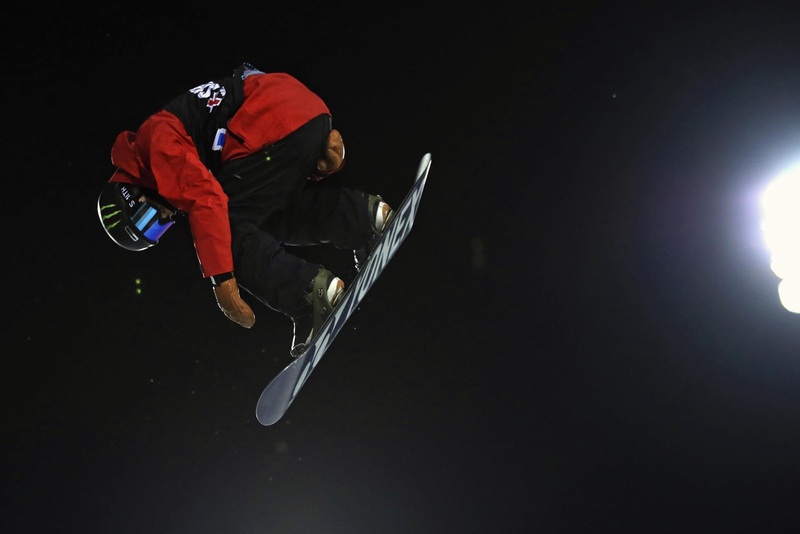 Otsuka became the youngest man to win X Games snowboard big air gold last year in Norway and has finished in second or better at every event since.